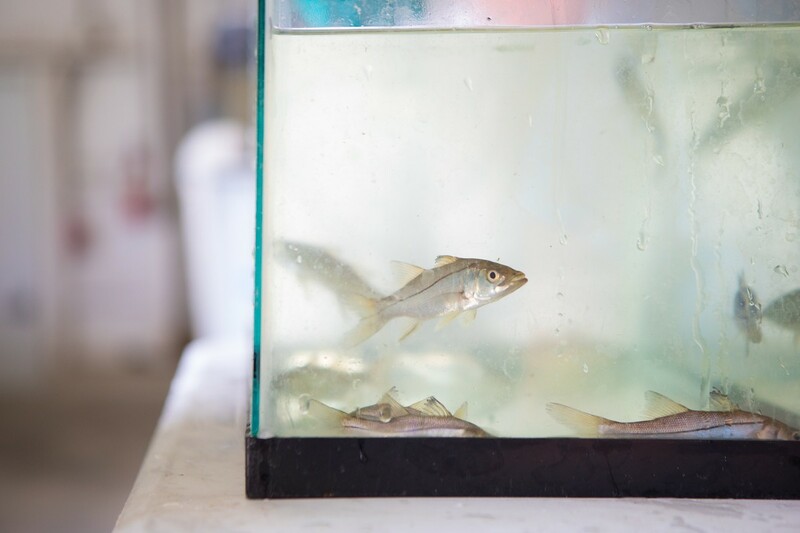 Red tide recovery efforts are continuing into April and May, as we gear up for our snook releases with the Florida Fish and Wildlife Conservation Commission and Mote Marine Laboratory. 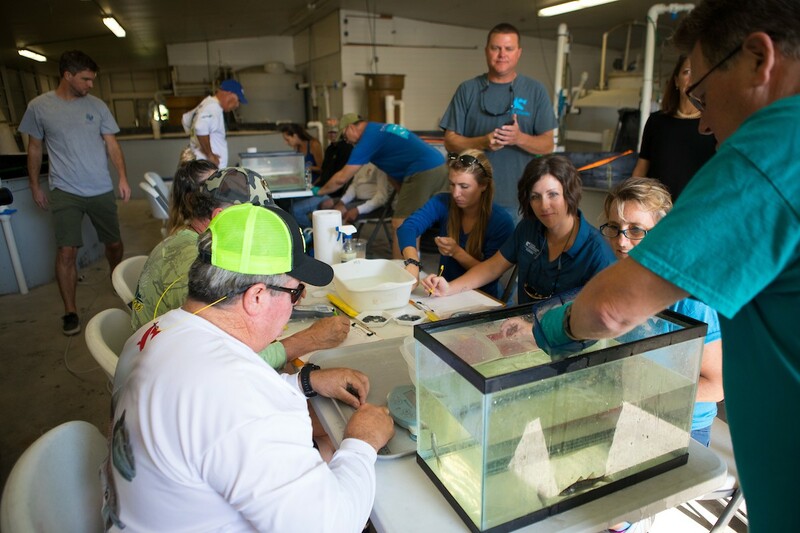 The initiative includes raising and releasing 5,000 hatchery-reared juvenile snook along Florida’s southwest coast. 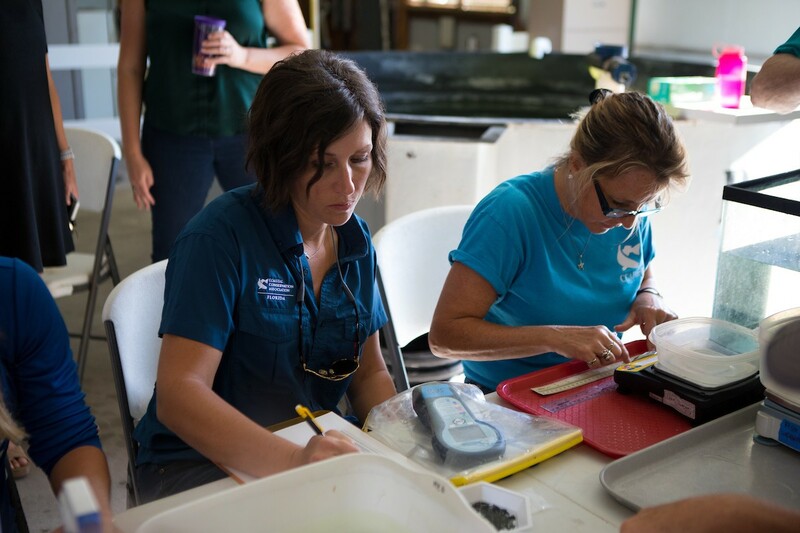 CCA Florida staff and members joined Mote scientists in April to begin the process to weigh, measure and tag the juvenile snook with Passive Integrated Transponders (PIT) and releases are planned for May and June. The total program cost of over $220,000 will be supported by the renewed Adopt-A-Snook program, allowing anglers and businesses the opportunity to join in the rebuilding efforts. Donors will receive an adoption certificate including the tag number and release location for their adopted juvenile snook. 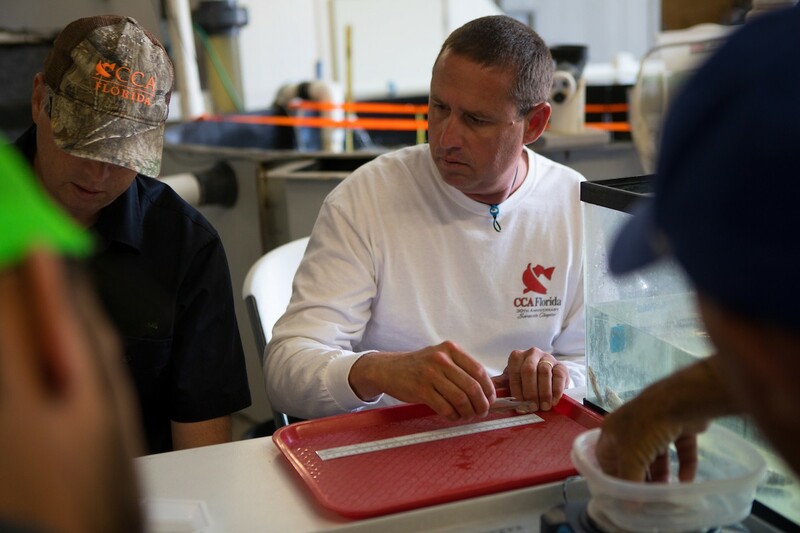 Donors will also receive updates on their fish based on the data collected from the PIT tags on each fish. The juvenile snook (approx. 4” in length) will be released in May and June because survival rates of hatchery reared Common Snook are highest during this time period. To enable a spring release, the broodstock Snook at Mote’s Aquaculture Park were spawned in October 2018. One hundred percent of the donations will go towards the rearing, tagging, releasing, monitoring, growth and studying the snook. Get more information and adopt your own snook online today in our store.